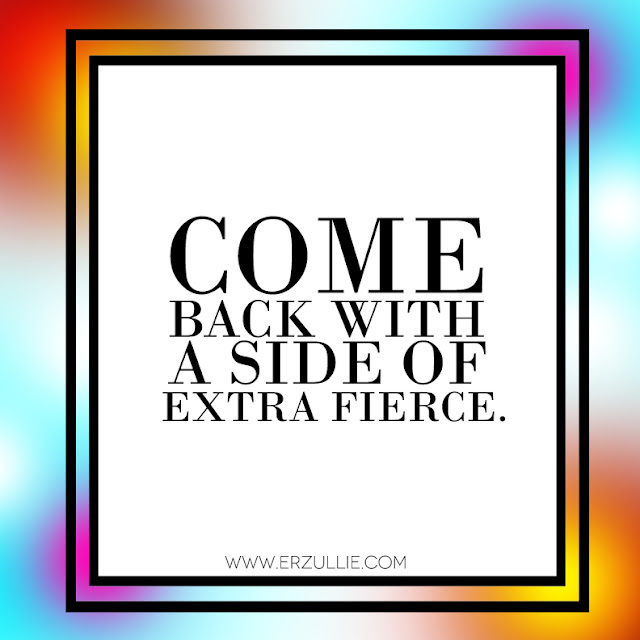 Erzullie Fierce Plus Size Fashion Philippines: PLUS SIZE POWER: COME BACK WITH A SIDE OF EXTRA FIERCE! 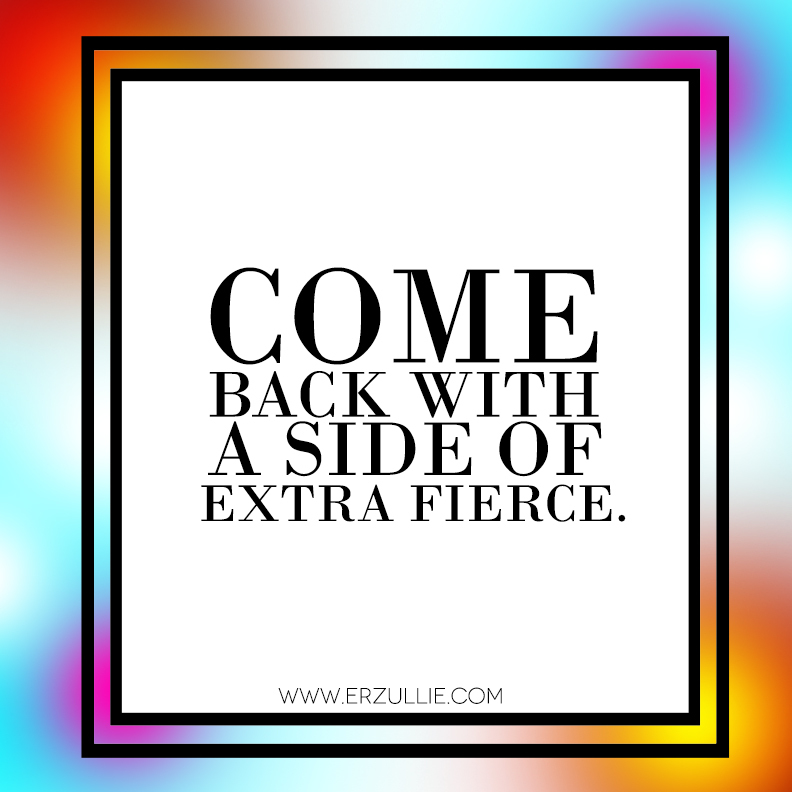 PLUS SIZE POWER: COME BACK WITH A SIDE OF EXTRA FIERCE! Because it's the only way for an Erzulliesta to live. Yes?